spoken, air bubbles surface; frantic. The cries of angels begin to fade. surface of my straight bourbon. my life has become no more. I cannot seem to stop this madness! 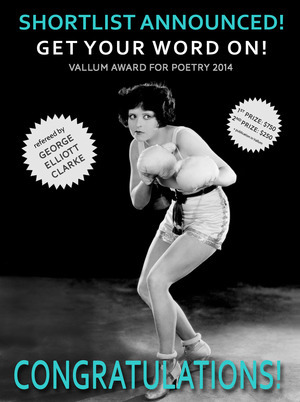 Vallum Award for Poetry 2014: Shortlist Announced! The winners and honorable mentions will be announced mid-October. What does it mean to bend, to yield? 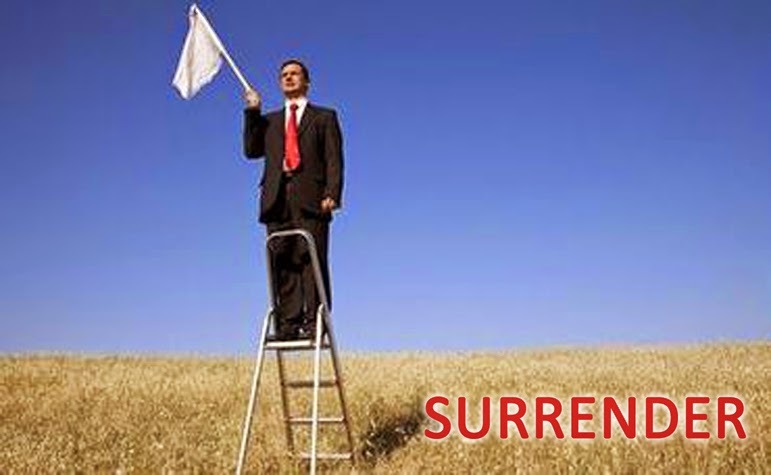 Surrender manifests in different ways: joy, despair, a willingness to give up one’s “totality” for someone or something other than him or her self. We surrender to vices, to glory, to the divine, or to the void. How do you “surrender?” Send us your best poems! 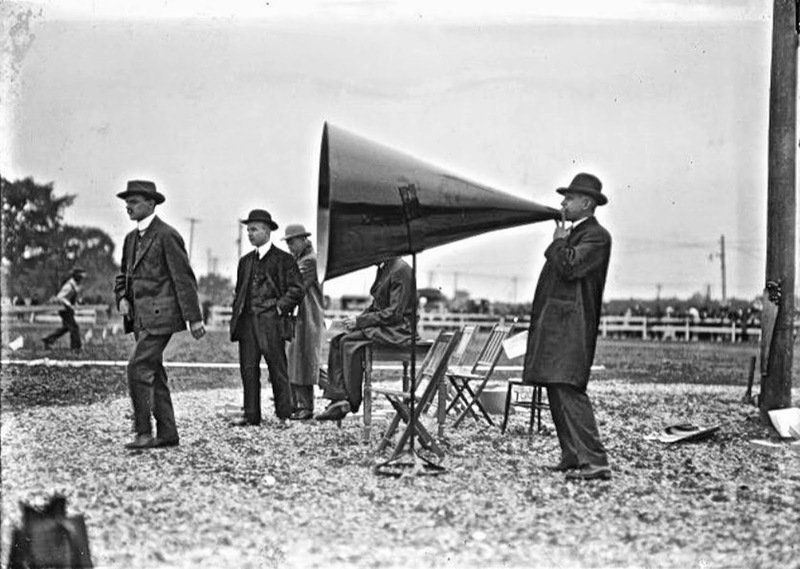 Hear about the latest from Vallum! 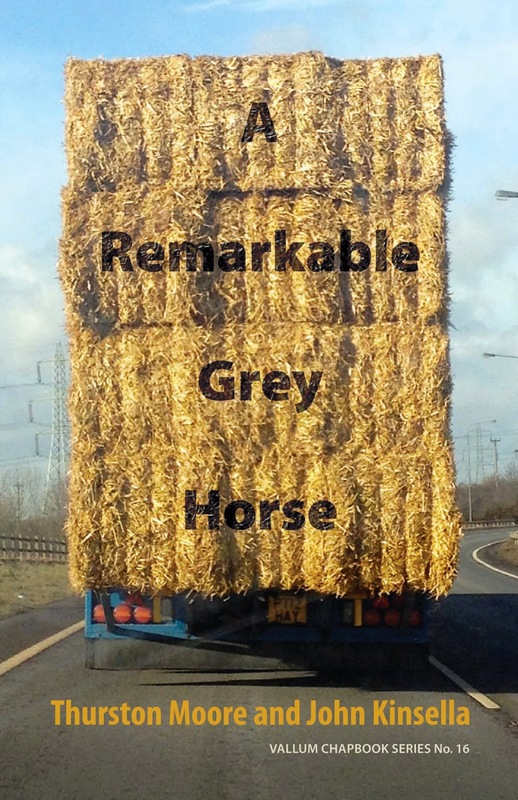 JUST RELEASED: "A REMARKABLE GREY HORSE" poems by Thurston Moore + John Kinsella ! NOW AVAILABLE!!! A Remarkable Grey Horse — a collaborative poetry chapbook by THURSTON MOORE (musician and founder of experimental rock group SONIC YOUTH) and JOHN KINSELLA (author of over 30 books of poetry, fiction, and criticism)!